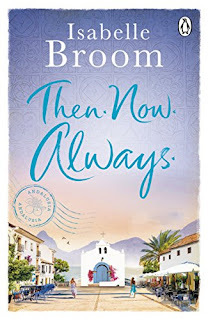 Blurb: Hannah can't believe it when she's offered a trip to sunny Spain with her best friend and dreamy boss . . . what's the catch? Then things become even more complicated when Nancy, Hannah's half-sister arrives. What on earth is she doing here? For once in her life, can't Hannah just have one perfect summer, free of any drama? 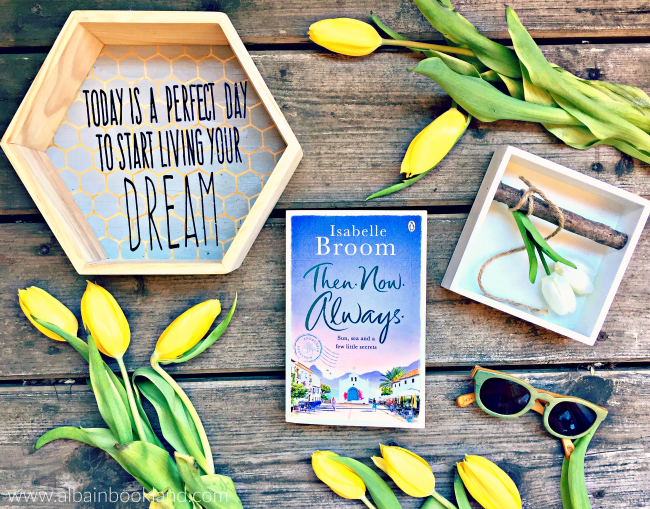 Review: Isabelle Broom is quickly becoming one of my favorite authors. Her stories are always surrounded by a special magic and her characters are always interesting, charming and full of surprises. In her latest story, we meet Hannah, a young woman with a stable but quite boring job researching for documentaries and with a huge crush on her boss. Her life is a bit lacking in the love and the adventures departments so when she is offered to join the team on a field trip to the south of Spain, to the very same place she discovered and fell in love with during her teen years, she is ready for the adventure of a lifetime. Especially as it will give her many chances to get to know her gorgeous Greek boss. Once we land in Almería, we soon start feeling excited ourselves for the stay in Mojácar. This little town on the south coast of Spain is a hidden gem full of stories, sunshine, beautiful views and a bit of magic. I had never heard about it before reading this story, but as usual, Isabelle Broom has convinced me to visit asap. I especially liked how it brought the best of people out, especially with Hannah. We got to know a braver more confident Hannah as she connected with the place again. 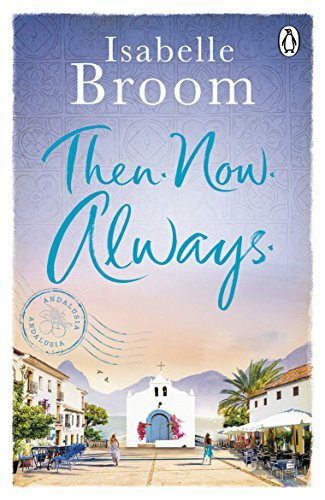 Mojácar was full of surprises for everyone, and as the story progressed, I couldn't stop reading to know more. The unexpected arrival of Hannah's half-sister threw a bit Hannah off, but I soon realized there was something really amiss between these two. I was really curious to find out how their relationship evolved and if Hannah would be able to share her special bit of paradise with her. As you can image, there's also love in the story. But I have to say that this part is the one that surprised me the most. The story didn't go at all as I would have thought and it surprised my in a very positive way. The ending of the story was really fitting with the whole atmosphere of the book and it literally left me with goosebumps. It's been a few days already since I finished Then. Now. Always. and it hasn't left my mind yet. A truly special and magical story that will bring lots of sunshine to your life. I highly recommend you pick this book this summer and enjoy the south of Spain as you have never done so before.